Our geography – an area equal to that of Europe! 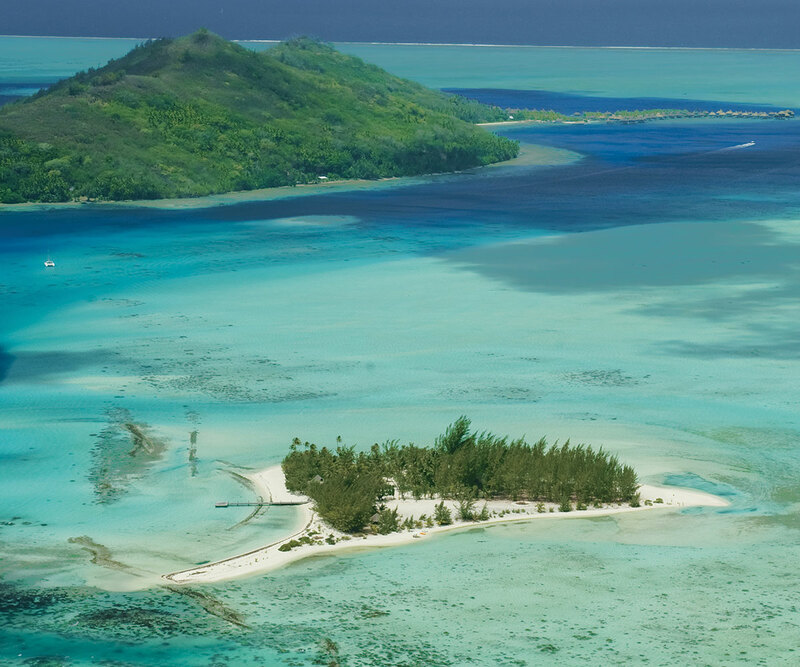 Tahiti and her islands cover more than 4 million km2; which equates to an area as vast as Europe! 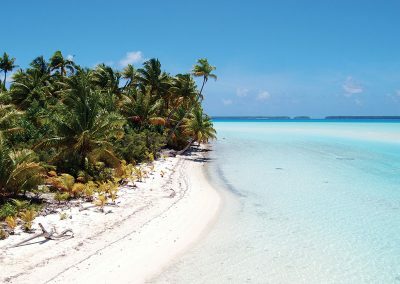 Polynesia is composed of 118 islands grouped into 5 archipelagos: Society, Tuamotu, Gambier, Marquises and Australes. 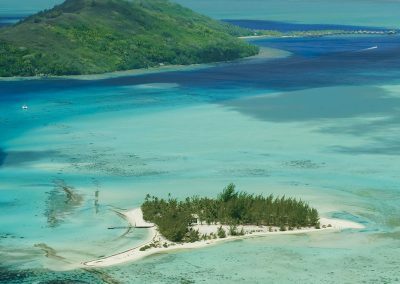 The cumulated emerged lands area of these 118 islands is of 4 000 km2, which corresponds to only one thousandth of the total area of Polynesia! But these 4,000 km2 are not any 4,000 km2; as this small area concentrates and juxtaposes the most beautiful natural landscapes: shores of white sand fringed with coconut palms, emerald green mountains with spectacular peaks, lagoons which colour may turn from jade to turquoise depending on both the weather and the hour of the day, and Valleys filled with dazzling flowers … The whole is bathed all year long, in a pleasant tropical humid climate refreshed by the trade winds. All these archipelagos correspond to the remains of ancient chains of volcanoes that have been extinct for millions of years. The highest summits, rising above the waves, have become islands, while some less elevated ones have remained immersed. 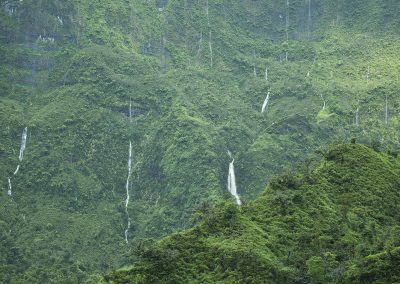 Polynesia counts: 35 so called “high islands: They offer a mountainous relief. 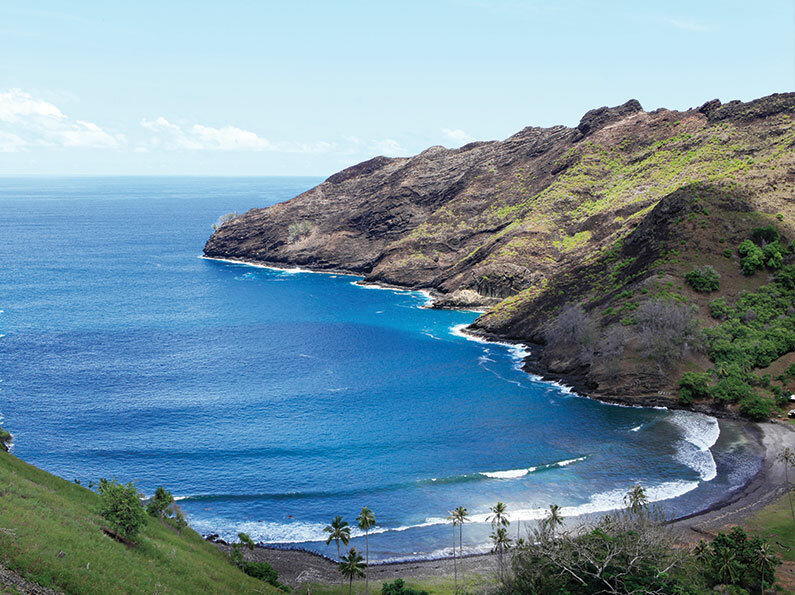 This is the case of the Society Islands, the Marquesas Islands and the Austral Islands. 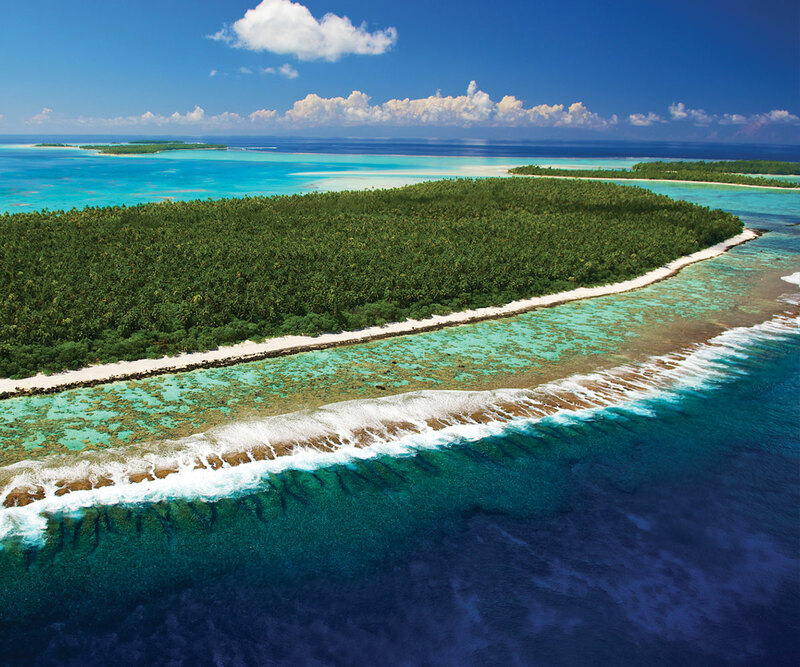 And 83 said “low” islands, simple rings of pink white coral enclosing a luminous lagoon that contrasts on the cobalt blue ocean: These are the atolls, mainly the Tuamotu-Gambier. 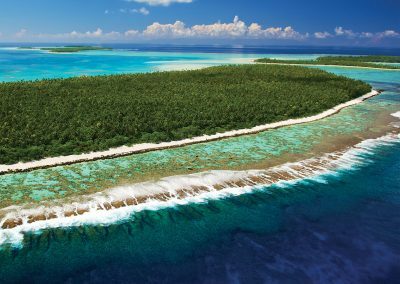 Featuring modern & high tech infrastructure, French Polynesia occupies a central position in the South Pacific. 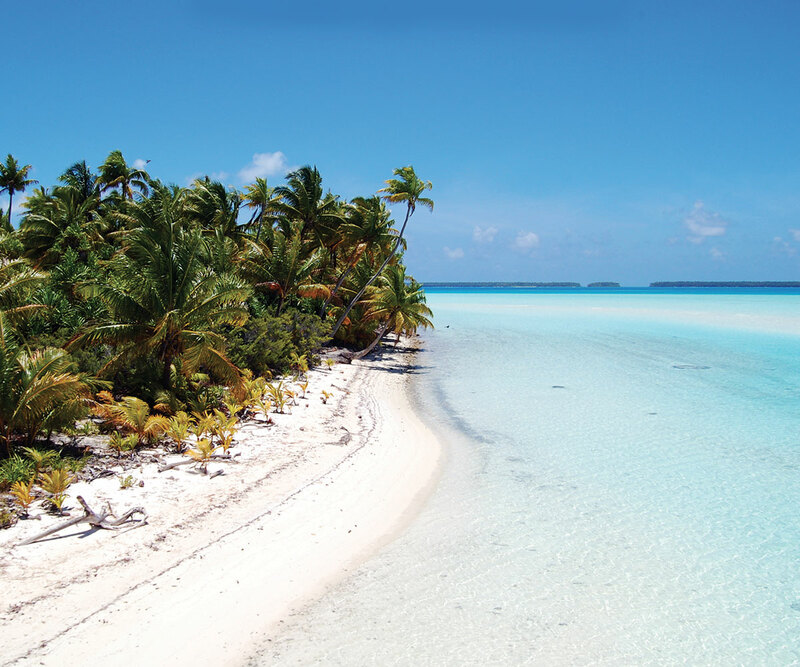 Tahiti is connected to the major capitals of the world by many daily flights. 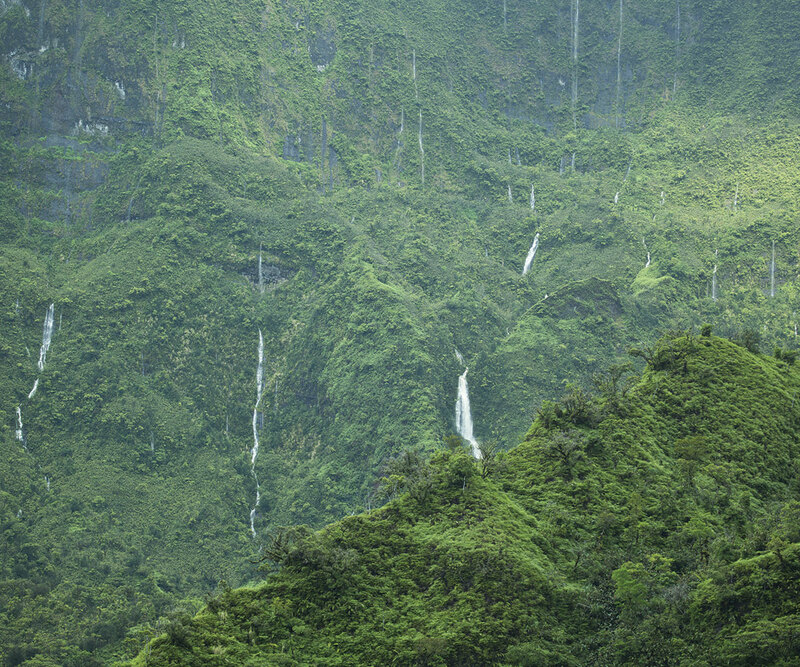 An excellent internal air network connects most of the islands to each other’s, with several flights departing to major islands on a daily basis. Cruise liners, yachts and private boats also allow visiting and discovering the islands in the most natural and exciting manner.